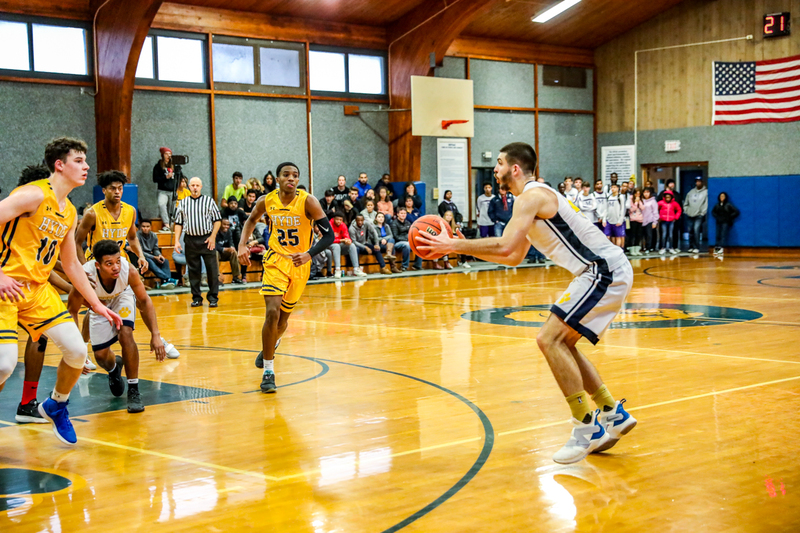 It was a basketball weekend on the Mountain as The Storm King School hosted its second annual Tip-Off Basketball Invitational this December 1-2. 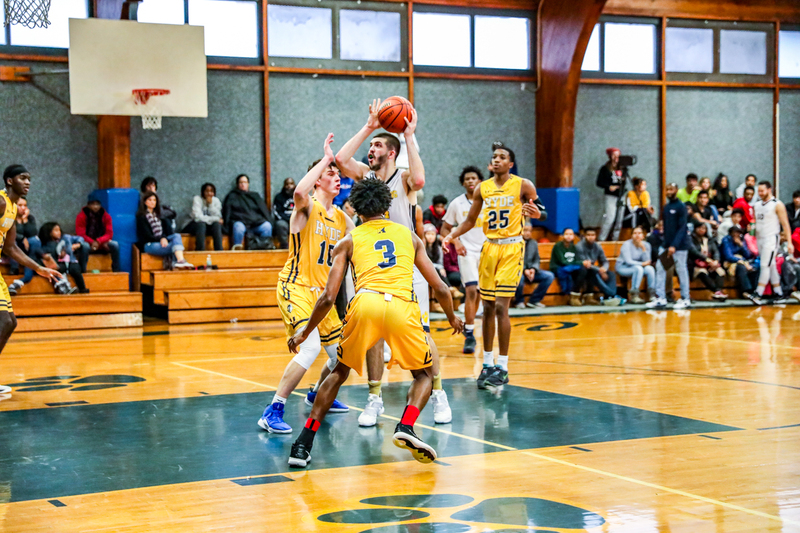 The boys varsity basketball team advanced to the championship game of its annual Tip-off Tournament by convincingly beating Springfield Commonwealth Academy 82-73 in Saturday’s semifinal. Denys Bobchuk’s 32 points led four Cougars in double figures. 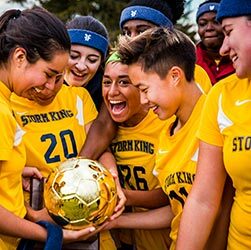 Storm King’s foe for the final was last year’s Tip-off champion and fellow NEPSAC Class C semi-finalist Hyde School from Bath, Maine. Hyde rode hot early shooting and pressure defense to a game-opening 15-1 run and a 44-25 halftime edge. 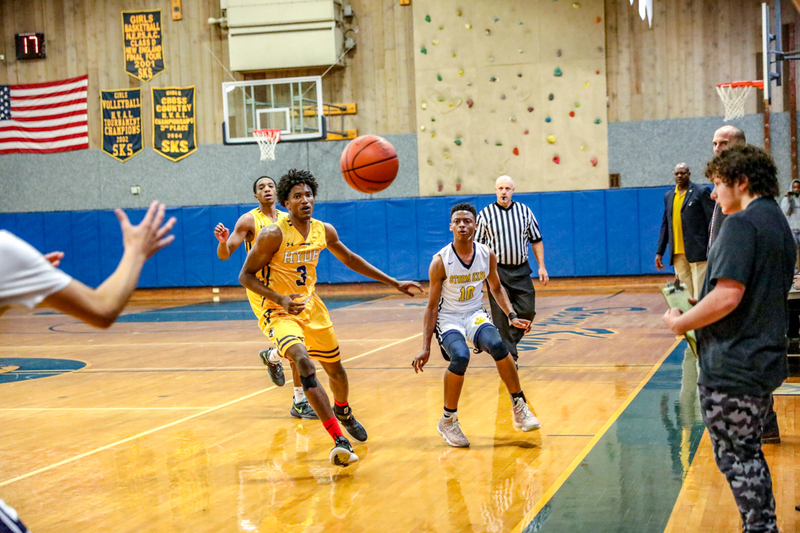 The Cougars rallied in the second half and fought valiantly before succumbing 68-55. Samuel DeSouza led all scorers in the final with 22 points, while Bobchuk’s combined 46 points for the weekend earned the Ukraine junior national team player All-Tournament honors. The season’s record now stands at 2-1 with the next challenge at home on Wednesday, 12/5 at 5:00 pm against St. Thomas More from Connecticut.